Hotel Nahar Haveli is Haveli constructed in the modern age and given the touch of old architecture and interiors with all the modern royal facilities. This Haveli is presently is a luxurious hotel having 21 well furnished and well appointed rooms with all the modern amenities like individual temperature control, attached bath tubs and showers with running hot and cold water round the clock. Hotel Nahar Haveli is well known for providing its guests with brilliant dinning, through carefully selecting a combination of the Indian, Chinese or Continental or local Rajasthani delicacies. Hotel Nahar Haveli has 21 well furnished and well appointed rooms for its guests. All the rooms are spacious and well equipped with modern amenities like individual attached bath tubs and showers with running hot and cold water round the clock. 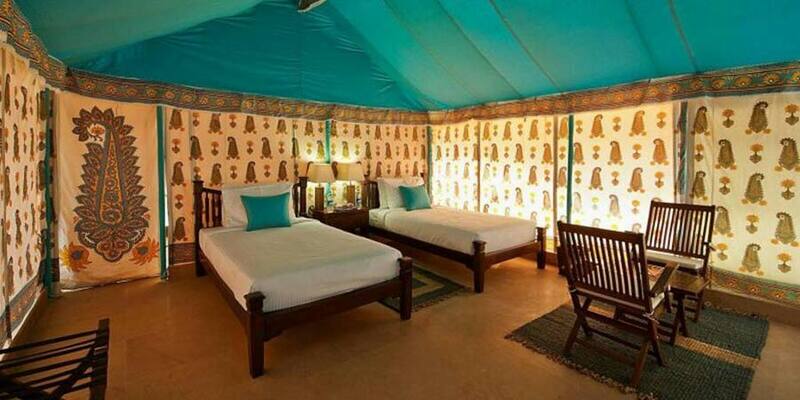 The Rooms are very much like the ones that were used by the royals of Alsisar. Antique furniture, intricately carved poster beds, and medieval delicate Rajasthani motifs on fabrics adds to the beauty of the grand hotel. 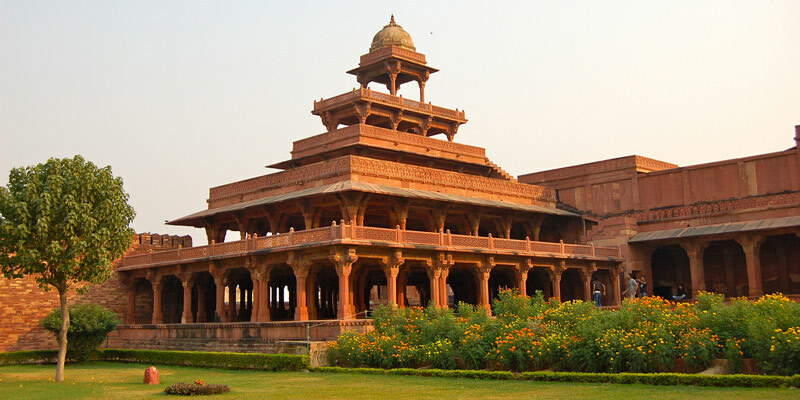 The mesmerizing “Sheesh Mahal” creates an superb atmosphere. Dining in Alsisar Haveli : Hotel Nahar Haveli has a multi-cuisine restaurant which serves plethora of mouth watering dishes from traditional Rajasthanni to South Indian, North Indian, Continental and other delicious cuisines to its guests. Hotel Nahar Haveli is located in khilchipur village , right near the famous Tiger reserve of Ranthambhore. It is just 9 kms away from the district head quarter of Sawai Madhopur. 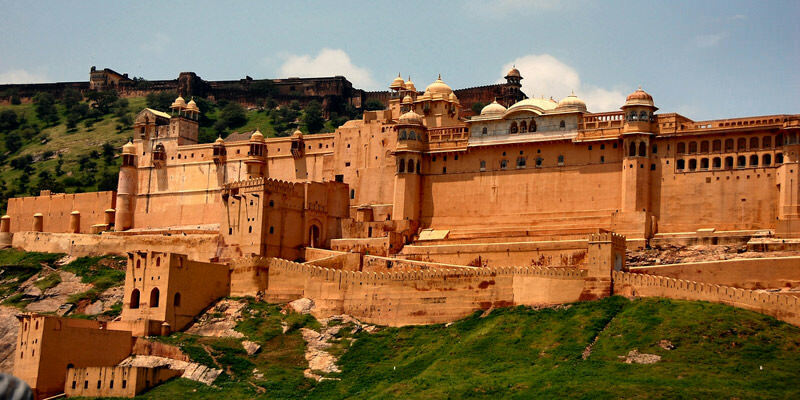 Sawai Madhopur is the nearest railway station to Nahar Haveli and the nearest airport, Jaipur International airport is about 155 kms away. Tourists can hire a taxi/cab to reach the destination. Nearby tourist locations to visit from Hotel Nahar Haveli are- Ranthambhore National Park, Ranthambhore Fort, Jogi Mahal, Badal Mahal etc.